Divvy, Chicago’s bike share program, just sold the moving ad space of some 3,000 bicycles that have traveled 2.5 million miles since the system launched nine months ago. 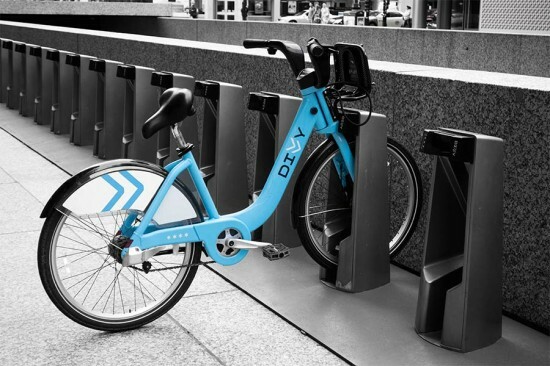 Illinois’ largest health insurance company, Blue Cross and Blue Shield of Illinois, paid $12.5 million to sponsor Divvy and brand its blue bikes and vans with their corporate logo beginning in June. The Chicago Tribune reported that the highest bidder was Blue Cross and Blue Shield Association, which has also sponsored several other bikeshare systems in recent years, starting in Minneapolis. The health insurance company will pay $2.5 million each year through 2018—revenue the city will use to expand Divvy and fund bicycling projects throughout the city. We hope you’ve stretched your hamstrings—there have been a lot of developments in U.S. bike sharing programs lately, and we’re taking another whirl through them now. 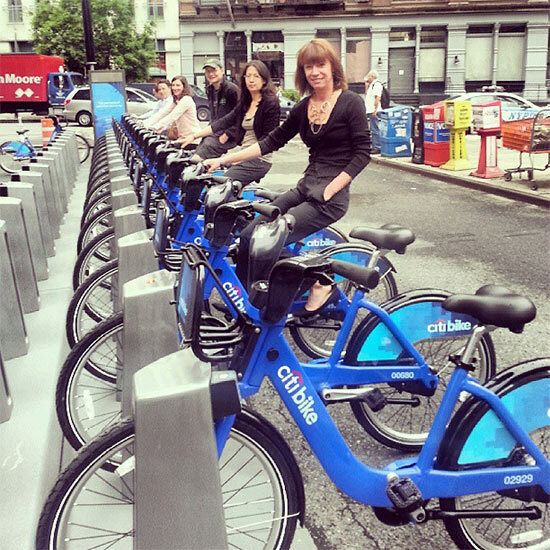 Although not without hang-ups, New York’s Citi Bike has at least not killed anyone yet. People love to joke about clueless tourists riding on the sidewalk, or on heavy-traffic avenues, or “salmoning” the wrong way down one-way streets — that’s true in Chicago as well as New York — but the fact that no bikeshare has so far produced little to no traffic carnage should come as no surprise, writes Charles Komanoff for Streetsblog. Crunching the numbers, Komanoff points out “for each day in 2012, all NYC cyclists racked up 16 times as many miles as have Citi Bikers on each day to date.” So while Citi Bike ridership has exceeded expectations, it’s still only a small bump in the city’s total bike ridership. The bikes themselves could be a contributing factor, too — they aren’t racing bikes, and crowds of bikers further leaden their slow pace. The naturally lower car speeds in popular Citi Bike areas of Manhattan and Brooklyn may also play a role. Meanwhile in Los Angeles, a proposed bikeshare system was stymied by existing restrictions on street furniture advertising. Smaller systems may move forward in some of L.A.’s municipal fiefdoms — Long Beach and Fullerton are apparently moving ahead, while West Hollywood and Santa Monica are conducting reviews. For now, though, what was once proposed as the nation's second biggest bike sharing program seems to have hit the brakes. Instead Chicago’s Divvy bike share is poised to become the largest such program in North America after announcing the addition of another 75 stations. 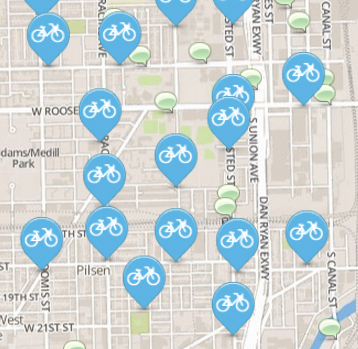 Divvy already has 300 stations, with plans to add 100 more in 2014 (the additional 75 brings it to a total of 475). Federal funding enabled the $3 million expansion. CDOT also announced that it has applied for $3 million in state money to fund another 75 stations, which would bring the grand total to 550 stations. “As Divvy expands into more neighborhoods, and we build a 650-mile bikeway network throughout our communities, Chicago is quickly becoming the best biking city in North America,” said Chicago Department of Transportation Commissioner Gabe Klein in a press release. It will be one of Klein’s last as Chicago’s transportation commissioner — he announced his resignation effective at the end of the month. Klein oversaw Divvy’s development and implementation, and was known for riding his bike to work. Sustainable transportation advocates told Streetsblog Klein’s successor will have big shoes to fill. Get on your bikes and ride — Chicago’s long-delayed Divvy bike share program launched Friday, kicking on 65 solar-powered docking stations and unleashing 700 “Chicago” (read: powder) blue bikes. But some West and South Side residents may have to wait for the program's full benefits, if they get them at all. 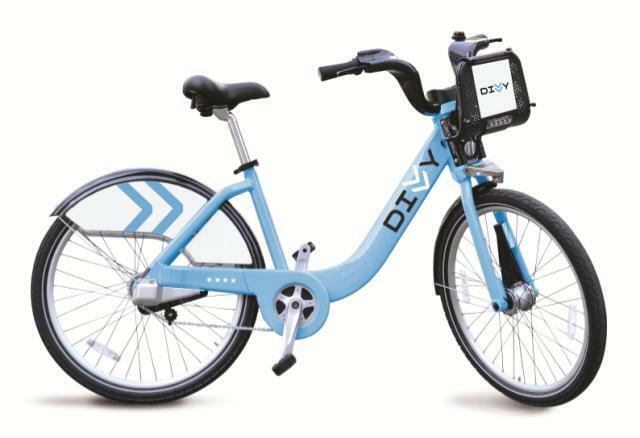 Optimized for short trips in high-density areas, the Divvy system requires a credit or debit card and few of the initial stations serve the far West and South sides. The Department of Transportation plans to rollout a total of 400 stations and about 4,000 three-speed bicycles in all. Chicago’s Department of Transportation unveiled its bike share plans in April, tapping Portland, OR–based Alta Bicycle Share, which also runs DC’s bike-share program. 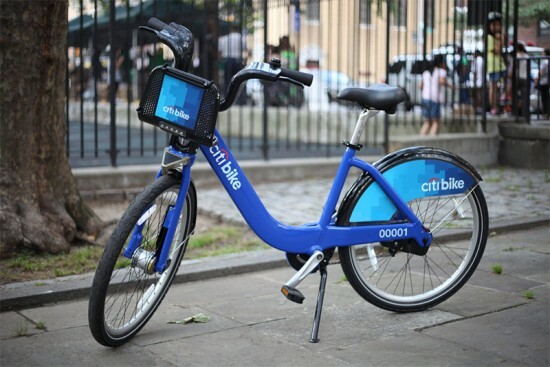 The rollout follows a similar program, Citibike, which launched in New York in late May. If you’re riding Divvy today, watch out for stragglers from the Blackhawks Stanley Cup parade.